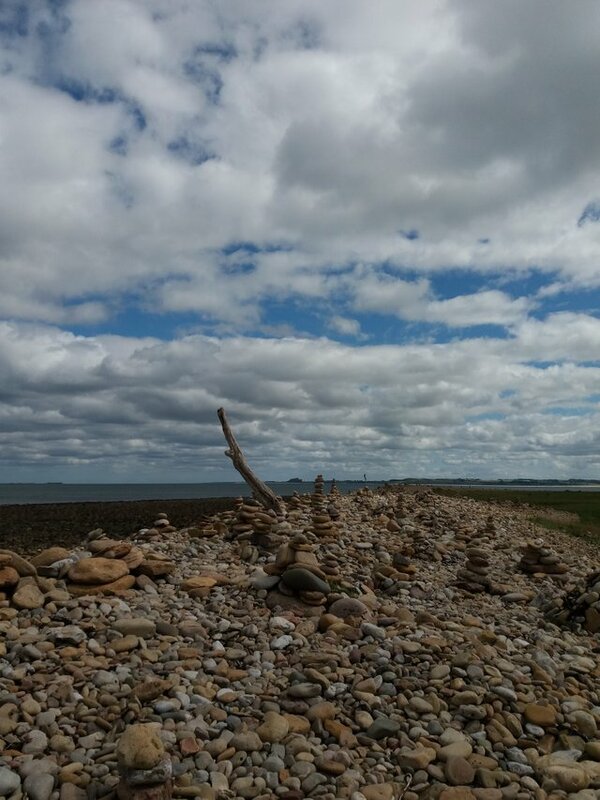 The Old North East Part 3: Art on the Raised BeachsteemCreated with Sketch. At first, I thought it was just one cairn. Then I saw another, and another. The beach was a sculpture gallery. There were pyramids of stones, ziggurats, mazes, stretching out into the North Sea. 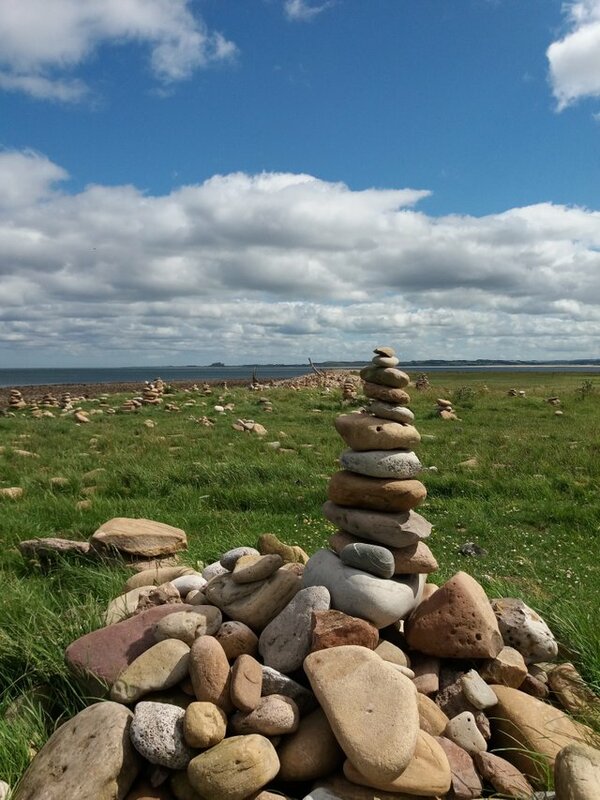 If you knelt down on the chinking pebbles and lowered your head, it was as if you were immersed in a Miro painting, the bone-dry planetary surface of a surrealist world. 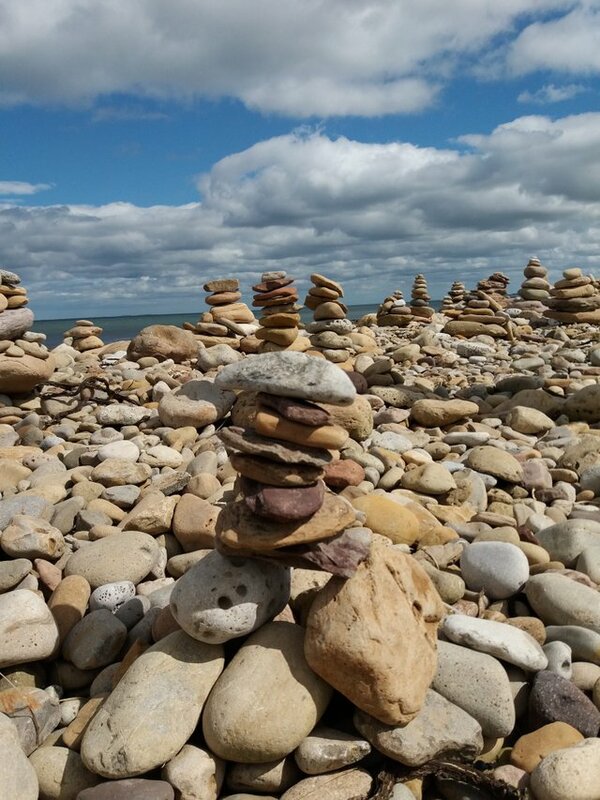 I gathered a few stones and built a sculpture of my own. This is the last of three short trip reports from the North East of England. If you want to reread or catch up on the rest of the trilogy, Part 1 is here and Part 2 here. Looks like Paradise!! Now this place is in my travel list! Thanks for sharing this beauty with us!